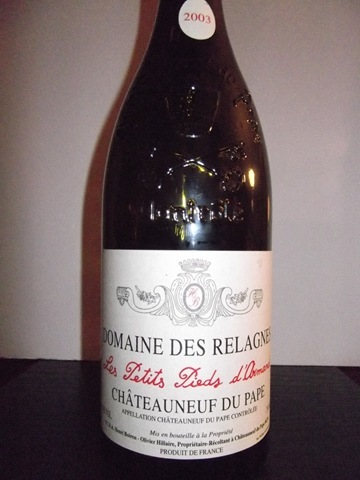 Domaine Des Relagnes-Les Petits Pieds d’Armand-Chateauneuf Du Pape-France-2003-14.0% Alcohol-$28.88-A nose of cherry and funk, dark garnet in color. 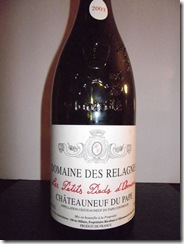 A medium to full bodied CDP with raspberry, cherry, plums and currants. 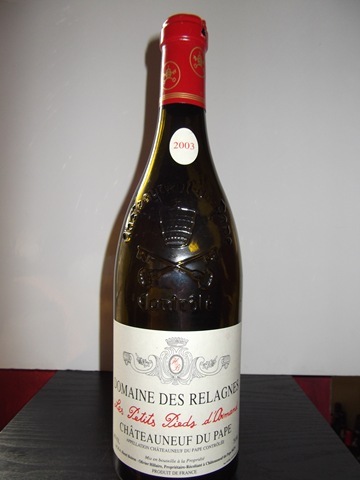 Has a licorice and pepper finish, a bit past it’s prime, drink now. RP-91+ WS-89 WE-94 CR-88 Good with meats, chicken, cheeses. Puerto Ancona-Alma Negra-M-Bonarda-Malbec-Mendoza-Argentina-2011-13.5% Alcohol-$16.99-A nose of dark fruits and spice, dark black in color. 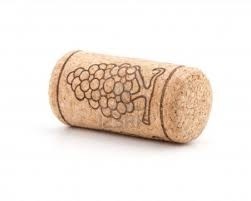 A medium to full bodied red blend, with currants, plum, licorice, finishes with long spiced notes. 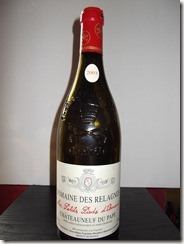 A different and very good red, cool label. RP-90 CR-90 Good with meats, chicken, pasta. One Cork Bonus.